requests from friends... All of them in need of cookies! 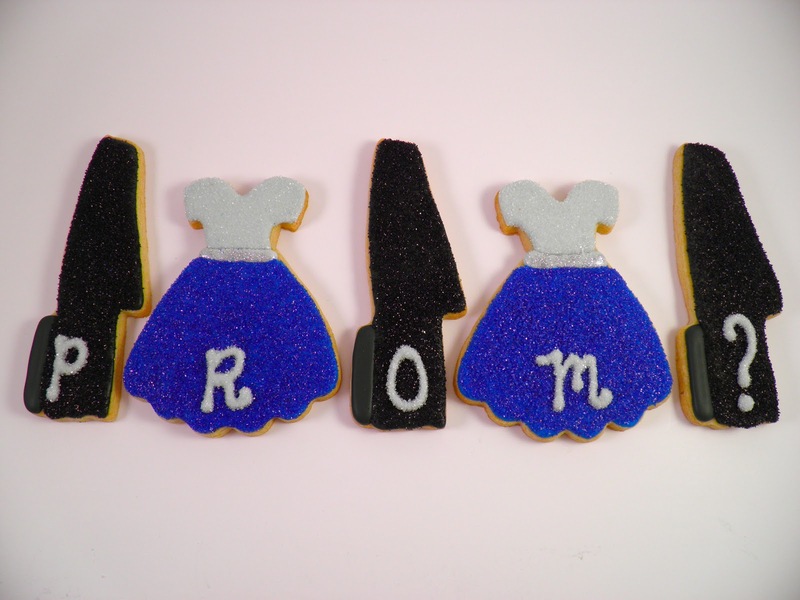 wanted to employ a cleaver way of asking his girlfriend to their prom! think it's the perfect shape for the prom dresses dancing in my head! Seems like just yesterday I was picking up my own prom dress! It's true what they say... Time does fly when you're having fun! the kitchen a little once these cookies began to come to life! 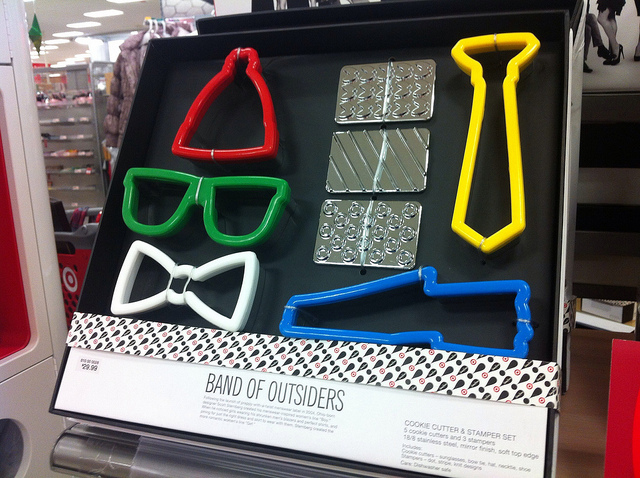 by Neiman Marcus for Target last Christmas! Because the loafer is perfect! 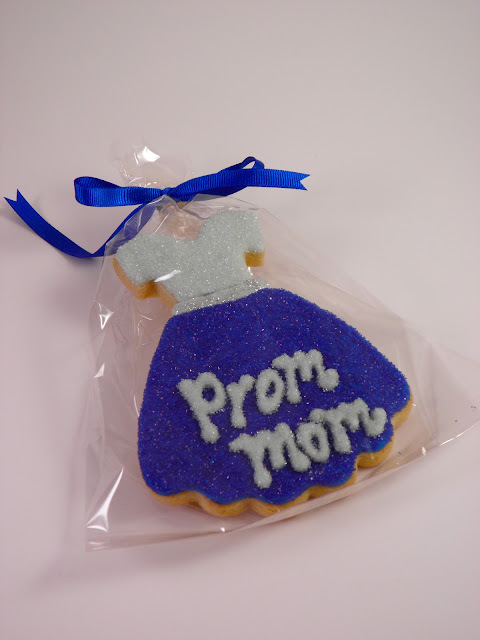 cookie to the set... For the most important girl in prom king's life! I ordered the Target set of cutters online, free shipping in January when they were 70% off! =) LOVE THEM. 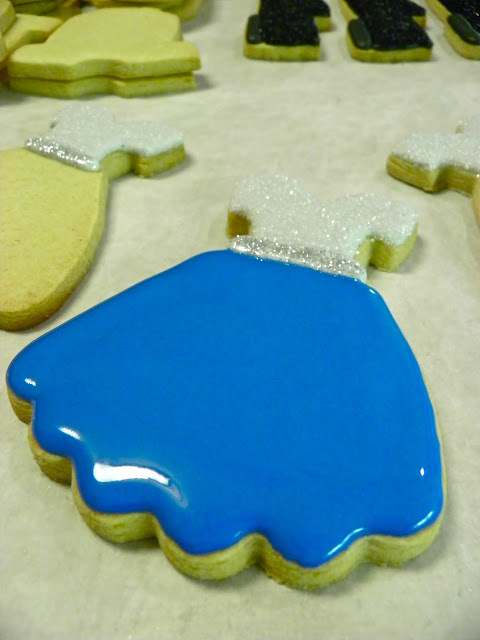 Your cookies are gorgeous as ever-that dress is amazing! 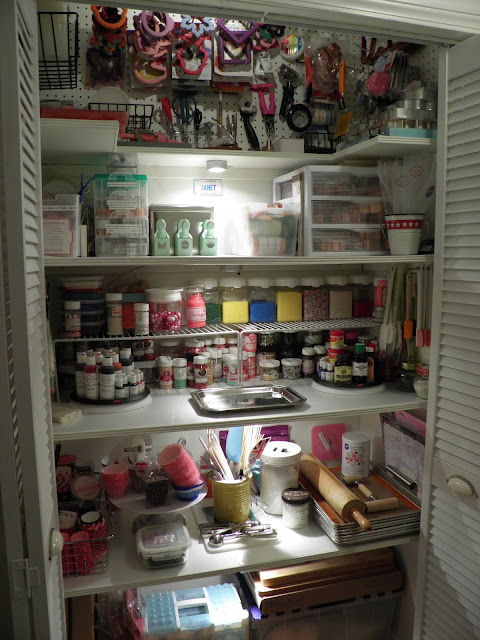 And your pantry...I WANT IT ! But alas have no room for a pantry...I have to settle for the finished room in the attic haha. So clever, and cute! Awesome job ! She would be a silly girl to say no. Great idea! 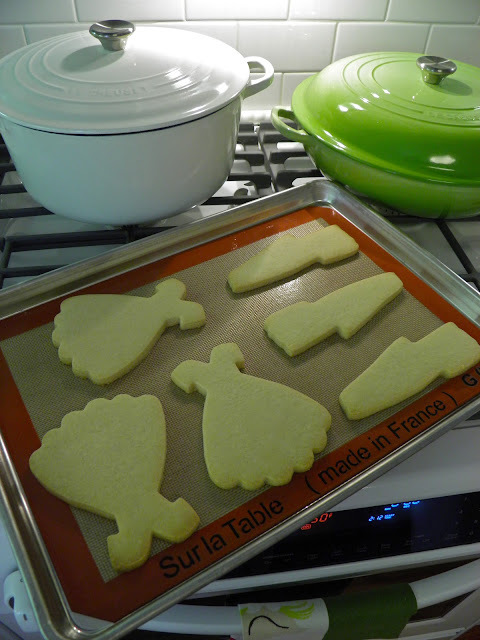 I know it was such a relief to go to the new baking pantry for everything you needed to bake these gorgeous prom cookies. It was so many years ago. that I made my prom dress and went. 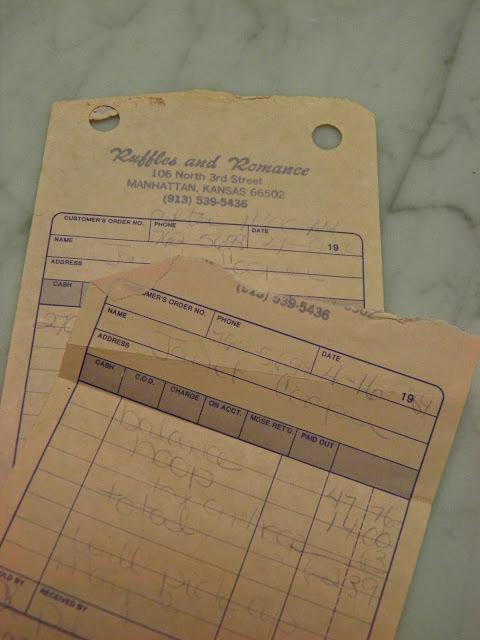 Beautiful memories of a special time in my youth. I,m sure the memories of your boys' proms seems like yesterday. I know it is for me with my four childen. The cookies wouldbeahitforanyoccasionas long as you make them. These are perfection. Lovethose colors too. No doubt she said yes! Gorgeous cookies. I'm loving the simplicity of the prom dresses and how the sanding sugar made them look positively elegant. Wow! Janet, your prom cookies are sensational! Love the crisp lines, colors and sanding sugar shimmer! Pairing a snazzy loafer and pretty party dress to create a one of kind invitation to Prom....simply brilliant!I'm betting she said YES! Love all the sugary glitter, and your baking pantry is AWESOME! Happy St. Patrick's Day and a huge cookie update!